Paul & Joe is one of those brands that has flown under the radar since it's creation, but really deserves to have a spotlight shown on it. It was once carried at Sephora, but now is really more of a boutique-brand, being carried at only a few locations and places online. I did purchase a couple of items back when P&J was carried at Sephora, but lost track of the brand when it was discontinued. 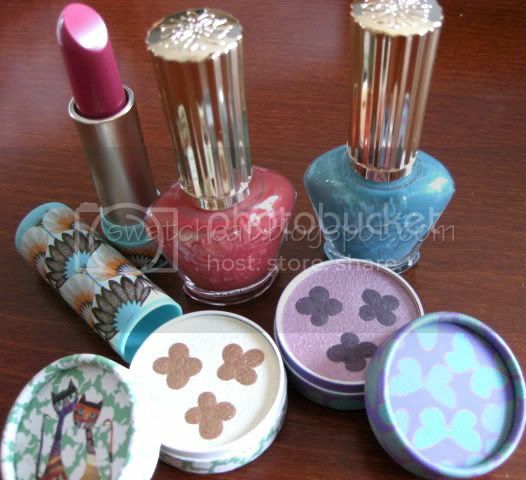 It recently piqued my interest again when I spotted the Summer 2010 Collection being reviewed on The Beauty Look Book. She recommended purchasing from Beautyhabit, which I went ahead and did. I'd like to mention Beautyhabit's customer service is really fantastic. The Mirage nail polish was on back order, and I received an e-mail from a real person letting me know that my order would be shipping without Mirage, and it would be sent along once it was back in stock. When my main package arrived, there was a nice little pouch of samples and a handwritten thank you card. Mirage arrived just a few days later with another pouch of samples and another lovely note. I highly recommend purchasing from Beautyhabit, and I will do so in the future. The nail polishes in the Summer Sahara Collection are what really caught my eye. Well, those and the cute kitty packaging on the Honeysuckle Eye Shadow from Spring 2010 Collection. Those items promptly went into my bag. 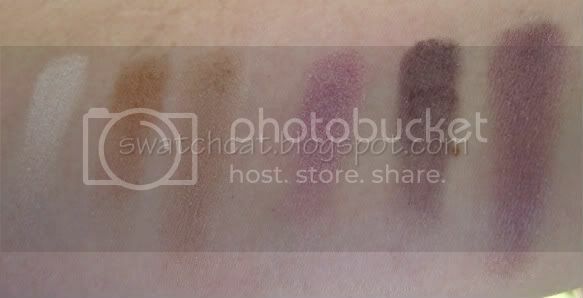 I'm also a purple fiend, so I snagged Purple Clover Eye Shadow. Finally, although I'm normally a gloss person, I wanted to try out one of the lipsticks, so I chose Sahara, as the other two appeared a little frosty for my taste. 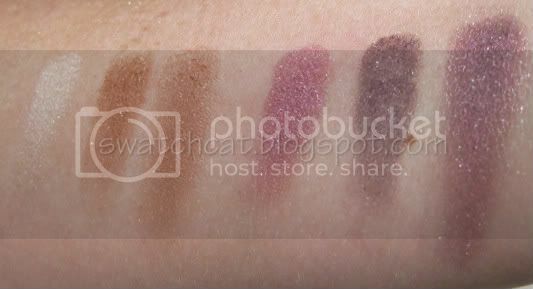 Clockwise from top left is Sahara Lipstick, Marrakesh and Oasis Nail Polishes, and Purple Clover and Honeysuckle Eye Shadows. Photo is sans Mirage, as it just arrived the other day. Lucky I put this post off! Many more pictures and swatches after the jump, along with my general thoughts of the cosmetics line. Sahara Lipstick is a pretty rose pink. 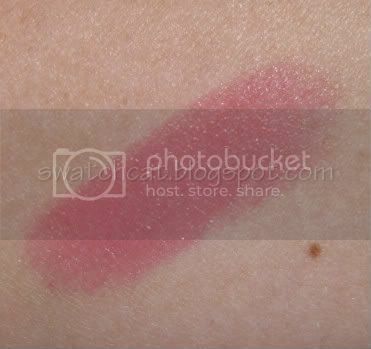 This lipstick has more of a glossy finish and goes on fairly sheer, but is buildable. 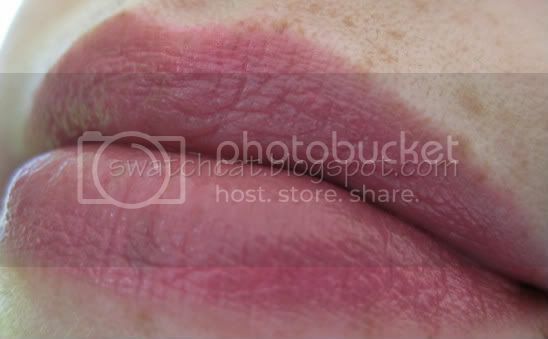 I'd classify this as a your-lips-but-better color. One you can slap on and walk out the door. The eye shadows, from the Spring Collection, are essentially shadow duos with a cute pattern. Each color can be applied separately or swirled together. I've already professed my love for purples, so there really was no question about me acquiring Purple Clover. The background color is a lilac purple with shimmer. It has a fair bit of pink in it, so it falls on the warmer side of the purple spectrum. The clovers are an eggplant purple with silver glitter particulates. The glitter is quite fine and sparse, so no worries about fall out. Each color is finely milled, soft and has very nice payoff. The lilac is more sheer than the clover, but builds up nicely. When the colors are swirled together, you get a really nice violet shade. Along with being a purple-fiend, I'm a sucker for neutrals, as well. 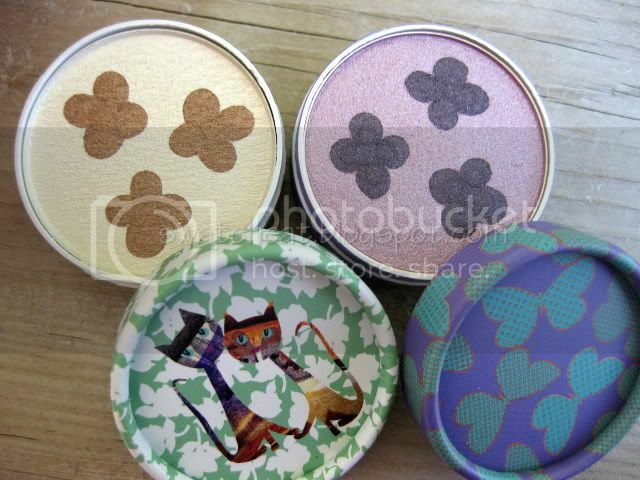 Add in the cute kitty packaging, and this eye shadow is automatically a winner. The background of Honeysuckle is a pretty ivory with shimmer. Really perfect for a wash of color on the lid or as a highlight. The clovers are a light bronze with gold glitter particulates, much like those in Purple Clover. Both colors in the Honeysuckle duo are sheerer and took a bit more work to show up, but are still very nice, with the same texture as Purple Clover. The ivory and bronze swirled together make a nice, warm beige shade. I didn't purchase all items from the Sahara Collection, but in just browsing online, I could easily see the nail polishes were the stand outs. A couple of bright colors and a not-so-boring neutral that just scream, "SUMMER!!". These polishes are pure perfection. All three applied very evenly, Marrakesh requiring only two coats for opacity, three coats for Mirage and Oasis. An added bonus, these polishes have a light floral scent to them after they are dry, and they don't seem to be nearly as "stinky" as regular polishes...but that may just be me. 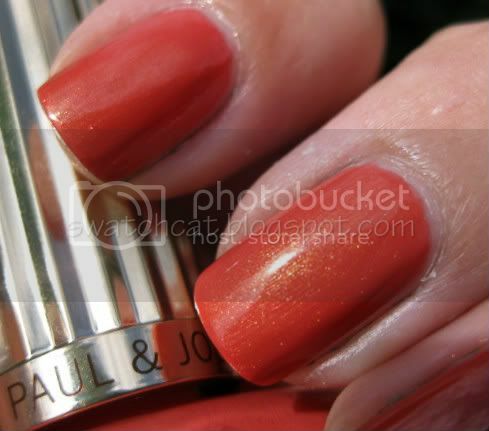 Marrakesh is a gorgeous, deep coral with golden shimmer. It leaned a little on the orange side for me, but still utterly gorgeous. 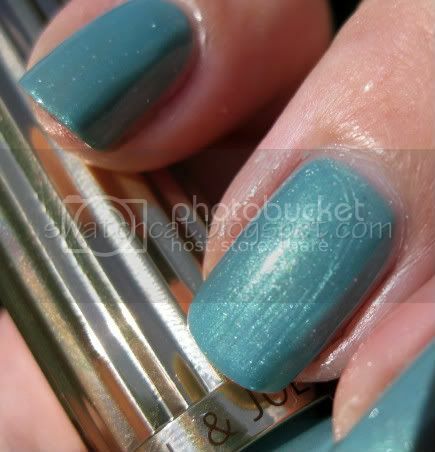 Oasis is another gorgeous color, an aqua with turqoise shimmer and silver glitter, reminiscent of tropical waters. 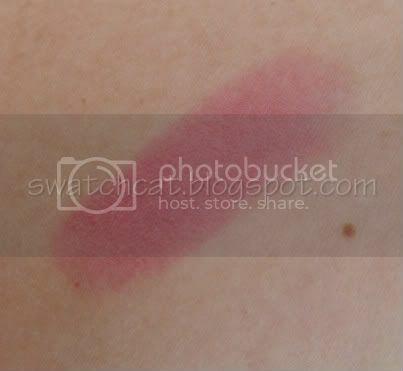 It is a bit jelly-like, so it applies very sheer at first, but is buildable. I was asked how Oasis compares to Chanel Nouvelle Vague. Oasis is slightly more blue (I think thanks mostly to the shimmer), with more visible shimmer that is almost a duochrome and it has silver glitter. Nouvelle Vague is much more opaque with an obvious white base and hidden shimmer. And just for fun, I layered Oasis over Nouvelle Vague. It really didn't affect the color too much, which tells you how sheer Oasis is. But it does add plenty of extra shimmer and little bits of glitter. Mirage almost didn't make it in this post, but luckily arrived in the nick of time. It is not your basic, boring, beige, but a super gorgeous, shimmering warm beige, almost pale bronze, with silver and yellow-gold glitters, which look really flake-like on the nail. Because of the glitter, Mirage does not dry to a smooth finish, so if that bothers you, you'll want to add a nice, thick topcoat. I used Seche Vite, as this is my current mani. Make sure to wait until the polish is completely dry, otherwise you'll get polish shrinkage, and nobody wants that. Any company that uses cats on packaging is aces in my opinion, and certainly gets the approvals of swatchcat C and D for the use of kitty packaging...even if their attention is diverted elsewhere during picture-time. This is really one brand that should not be overlooked. Great products in cute packaging! There is an actual cat-shaped liptstick for the fall collection, which, even if impractical and I may never use, I'll be adding to my collection just to look at, lol. I can't wait to see what else Paul & Joe has in store for us! Paul & Joe can be purchased through Beautyhabit, Bergdorf Goodman, and Urban Outfitters, as well as many other locations and sites. Check Paul & Joe Beautè for more information. Thanks for the P&J link! I've been wondering where I can buy this stuff. Love the orange nail polish on you! No problem! This is shaping up to be another brand addiction! I've never even heard of this brand, but by looking at your pics. I'm convinced I need the Honeysuckle,Oasis, and Mirage. That cat shaped lipstick is definitely unique. Never seen anything like it. 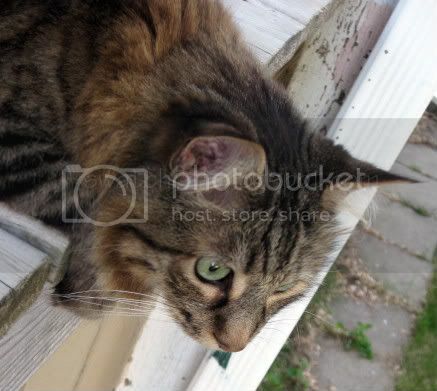 I think I might end up buying, just because it's a cat and so unique. ;-) Thanks for the link. I have a feeling I'm off to shop! Looking for UD 24/7 Liners? I have a few for sale here. I'm just a housewife with an unusual affinity for makeup and cats. Questions, swatch requests or comparisons? Please contact me at swatchcat (at) gmail (dot) com! I will do my best to accommodate all swatch requests, but please understand if I cannot. I personally purchased all products reviewed. Any links to websites are purely for your convenience. I receive no compensation. 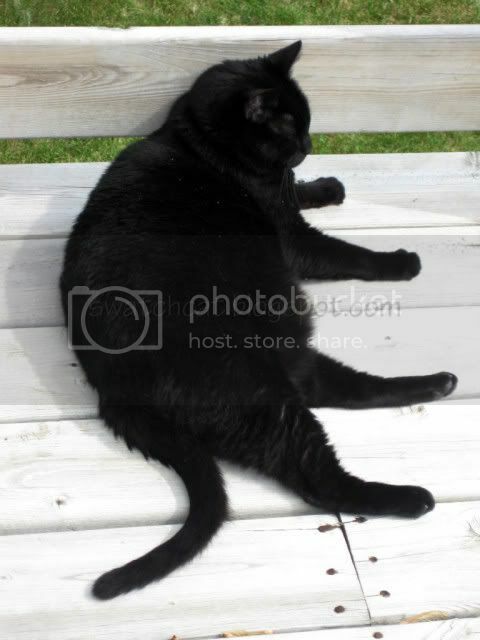 All photographs are mine. Please don't steal, reproduce or reuse without asking...it's not cool. Thank you! Nothing right now. Make a suggestion!